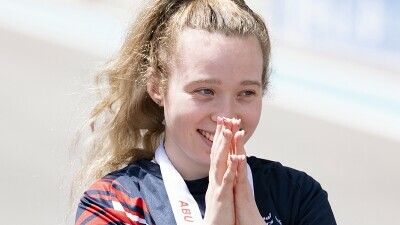 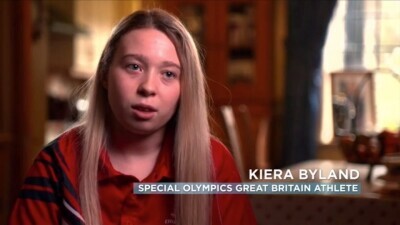 Kiera Byland wins gold again for cycling at the 2019 World Games in Abu Dhabi, UAE. 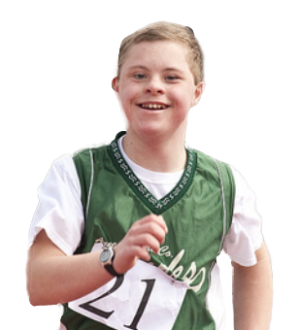 Gilles Dupont loves basketball. 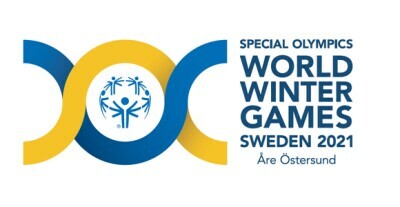 Even more than that, he loves playing basketball with his brothers and Unified partners, Robin and Floris. 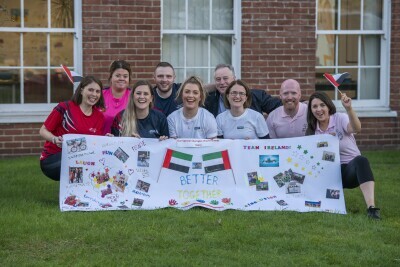 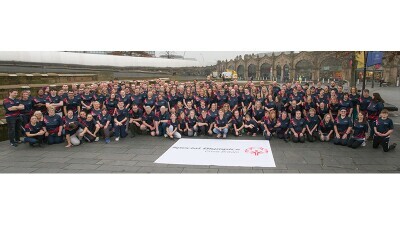 The Duke of Sussex, Prince Harry, has sent a message of good luck to the Special Olympics Great Britain team on the eve of The Special Olympics World Games 2019. 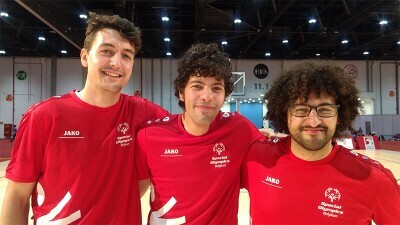 Julen Lopetegui, Special Olympics Global Ambassador and former Spanish football (soccer) player and manager, wishes good luck to the athletes competing at the 2019 World Games in Abu Dhabi.